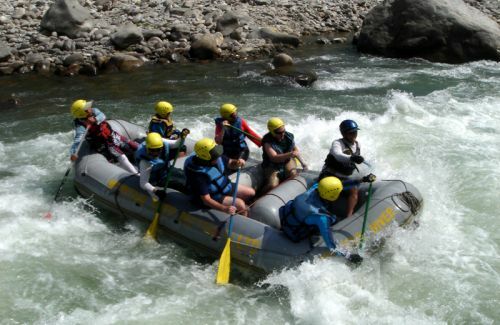 Rafting in Trishuli is very accessible with fine road from Kathmandu.This can be covered within day. We can begin our journey early in the morning. 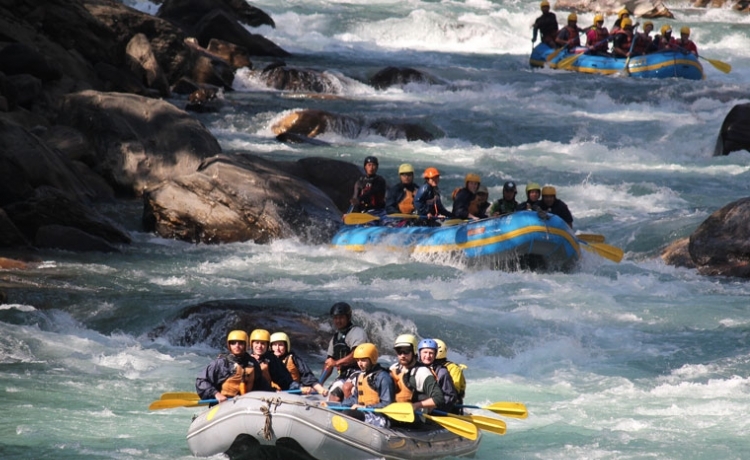 Charaundi, on the way to Pokhara is the beginning place for the Trishuli river rafting. This is of low rapids and can be done by anyone. The Trishuli River is perfect for the family or beginners. The Prithivi Highway that runs from its bank and this allows for multiple access points to start and end a rafting trip. Incase anyone feels more timid can get out of the water and take pictures of friends and family driving on the road.